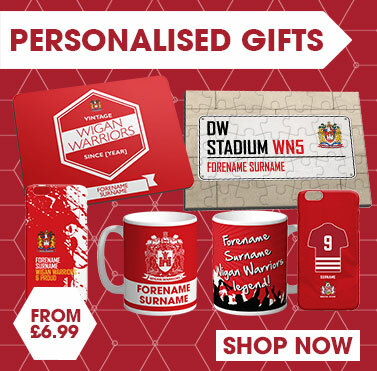 Wigan Warriors are a Club with the proudest tradition in the sport of Rugby League. 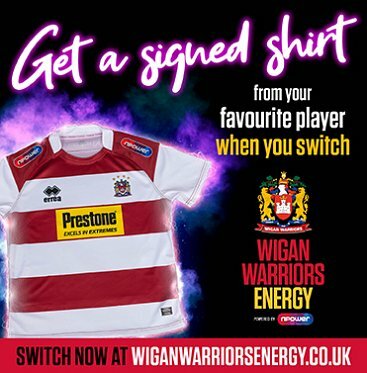 Wigan has been passionately represented by some of the most talented players ever to grace the sport of Rugby League, and in turn has one of the most glorious histories of any sports club the world over having picking up trophies and accolades in most decades since the birth of Rugby League in 1895. 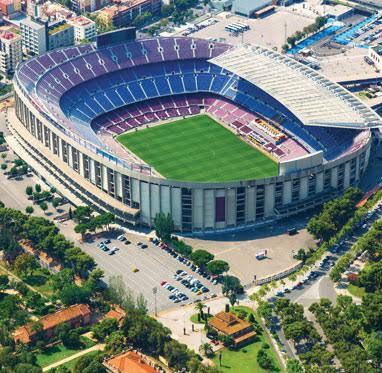 With a global brand, the biggest fan base in the UK, World-class facilities including the magnificent DW Stadium and High Performance Training Centre, and backing from some of Europe’s most successful businesses, Wigan Warriors are a true powerhouse of the sport. 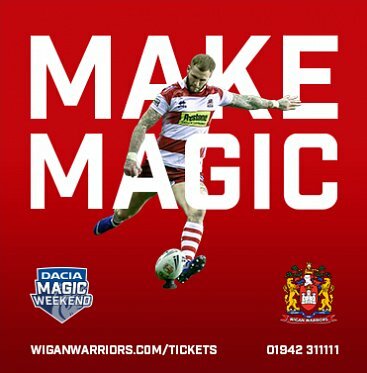 Crowned champions on 21 occasions, winners of the Challenge Cup 19 times and World Club Champions a record breaking four times, the Wigan Club rubs shoulders with some of the World’s most successful sports clubs including New York Yankees, Manchester United and the All Blacks. Off the field the Warriors have a ground-breaking Community Foundation which touches the lives of over 30,000 individuals across the UK, while the Clubs famed youth development system is second-to-none. Inspired by tradition, galvanised by adversity and united in victory. Inspired by tradition, galvanised by adversity and united in victory. Wigan Warriors exist to make our fans proud wherever they are in the world and however they choose to follow us. The Club is now led by home-grown and innovative Head Coach Shaun Wane who has re-established a synonymous brand of exciting rugby. Developing our own talent, whether that be in coaching staff, office staff or players is at the heart of a unique culture where we do it The Wigan Way. 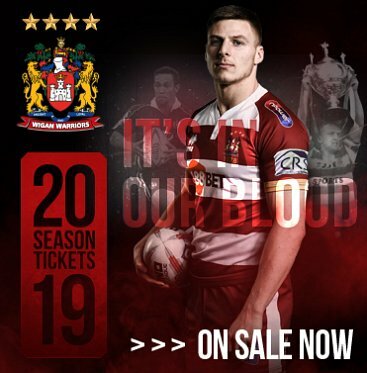 A number of exciting young Wigan-trained stars including George Williams, Dominic Manfredi and Ryan Hampshire continue their development alongside Internationals such as Joel Tomkins, Josh Charnley and Sean O’Loughlin, complimented by overseas stars Matty Bowen and Anthony Gelling. 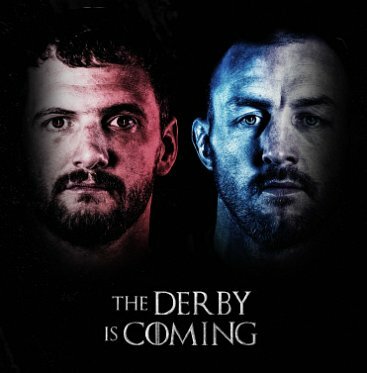 Innovative partnerships in both Rugby League and Rugby Union, and across commercial business, help keep Wigan at the pinnacle of professional sport in the UK. Throughout its proud history, our Club has built a deep, lasting relationship with communities in Wigan, around the North West and in cities further afield. Wigan’s incredible supporters have encapsulated the Club motto ‘Ancient & Loyal’; they are the envy of every other club and continue to break even more attendance records both at home and away.